From 24 to 28 April 2017 the Hannover Trade Fair takes place and Omec Motors will be present. We are proud to participate in the exhibition where the whole industry will meet again and showcase our company and products during the five exhibition days. 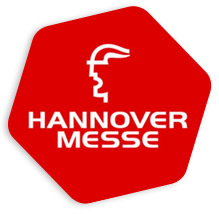 Hannover Messe is the world´s leading trade fair for industrial technology where more than 200,000 visitors can meet 6,500 international exhibitors during 5 days. 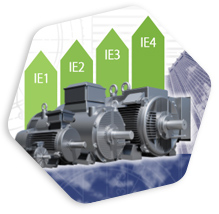 Omec Motors will join the PUMP PLAZA; the competence center for pumps, pump systems and components. After registration, you´ll receive a personalized ticket by e-mail to be printed and shown at the entrance. 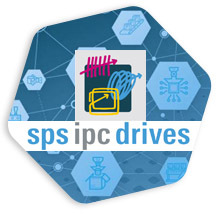 The eTicket is valid for the entire duration of Hannover Messe 2017. Please note that your ticket is only valid upon registration. You can find tips on how to make your trip to Hannover Messe quick and easy whether you´re travelling by train, plane or car. 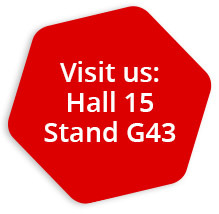 We are looking forward welcoming you at our stand at Pump Plaza, in hall 15, stand no. G43.